Precision Roofing Services has been serving Greater Lansing with high-quality roofing services since 1997. 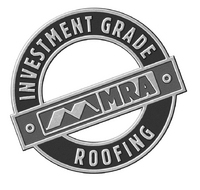 Our commitment to quality and customer service has made us one of the most respected roofing contractors in Michigan, and we are proud to continue to serve our customers to the best of our abilities. We are a complete exterior improvement company providing roof repair, roof replacement, replacement window installation, and more. We use only the highest quality products from the best manufacturers, and you can be sure that your home is getting a solution that will look great and last for years to come. We are happy to work with you to find exactly the right fit for your needs and ensure complete customer satisfaction. 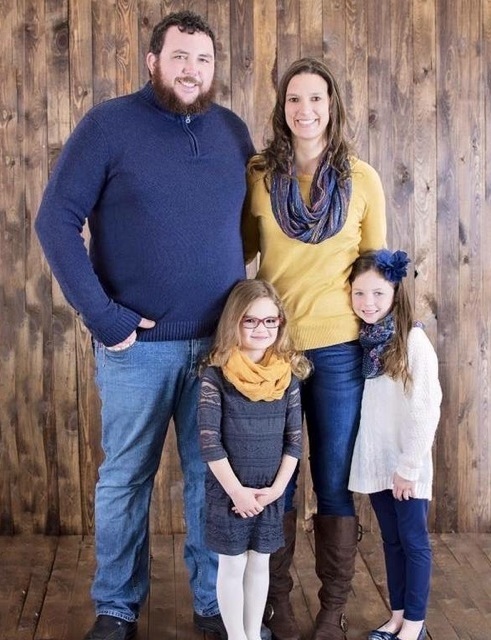 Jeff Nunham II got his start in the home improvement industry while working for his father, eventually branching out and founding Precision Roofing Services. Jeff prides himself on complete attention to detail, excellent customer service, and high-quality craftsmanship. Jeff loves the opportunity to meet with new people and help them solve their problems with a home improvement solution they will love. 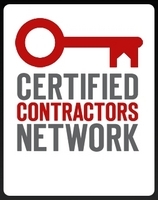 Jeff carries numerous certifications in the roofing industry, including CertainTeed Master Shingle Applicator, EPA Lead Certified, GAF Certified Installer, and Home Builder's Association Licensed Builder. He strives to continue to improve his craft and his company to best serve his customers. When he's not working, Jeff loves to spend his time with family, especially his children. In his free time, Jeff enjoys being outdoors, including hunting and golfing. Precision Roofing Services Official Mascot! At Precision Roofing Services, our goal is to provide construction services through quality craftsmanship, offer solutions for hard to solve problems areas, and add value to your property. We put customer service first, and you can count on us to go the extra mile to provide you with the best solution available. We are proud to be a part of the Greater Lansing community, which is why we are happy to give back. We continuously work with Habitat for Humanity, helping to build homes for those in need. We are also proud to work with several local churches, and we’ve been happy to provide roof replacements for families in need that we’ve encountered through these connections. We believe that we have a responsibility to serve our community, and we look forward to continued involvement.